In focusing on the grid as subject, Martin is often categorised as a Minimalist, although she considered herself to be an Abstract Expressionist. Similarly to Lee, the expression side is recognised in her work as the meditational repetition of the line (see fig. 1.). In rejecting the representational image, Martin sought to encounter “…the abstract glories of being…” (Laing, 2015). Her life was productive, long and complicated. Her periods of solitude and lack of figurative subject creates a work that is “…declining to give itself away.” (Laing, 2015). Martin’s interest in Taoism and Zen Buddhism is relevant, similarly to how I have noted on occasion John Cage’s 4’33”, Western interpretations of Eastern philosophy seem at times to be influences borne out of a rejection to the theories of Western culture such as Modernism, Post-Structuralism, etc. Yet we still see in the work of Martin, the geometric visual language is still present, albeit with a different intention. 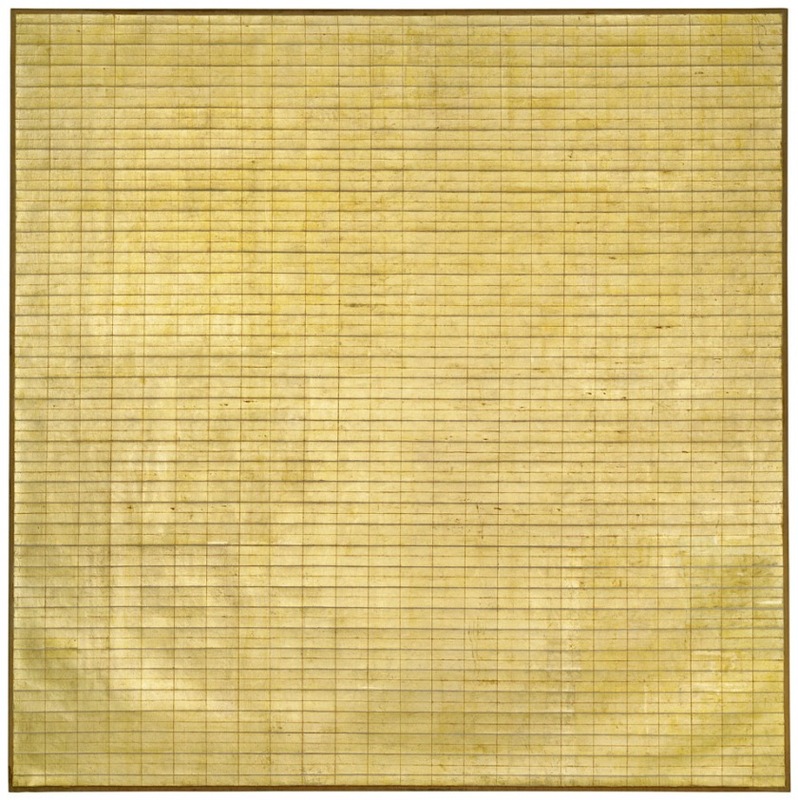 Martin’s work resonates with me in the use of line and grid as a meditational exercise. This experiential act is central to both my BoW and the supporting notations I make. 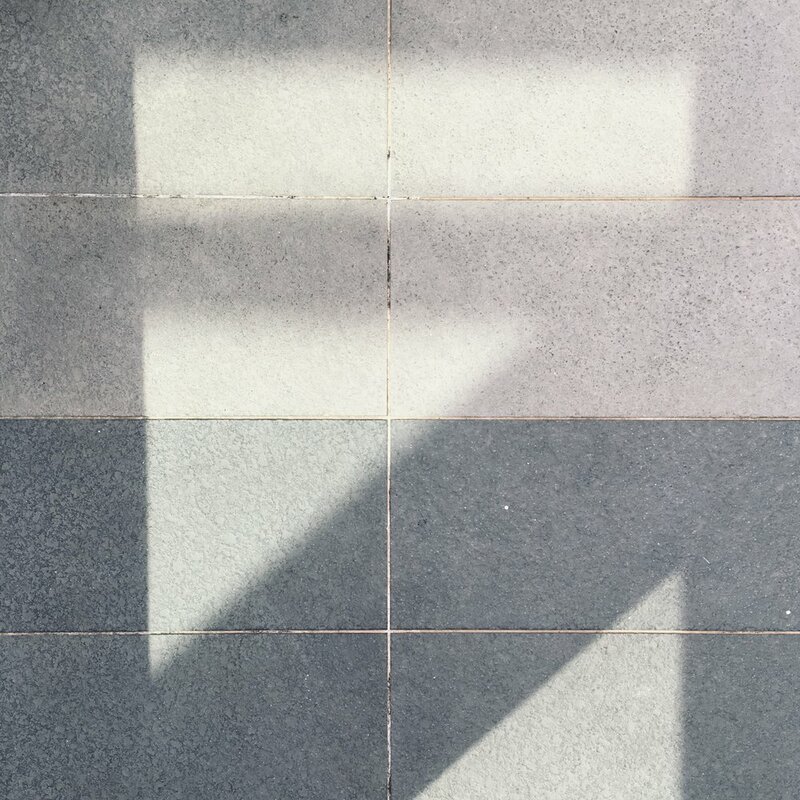 If, like me, visual organisation and juxtaposition are of interest to a creative practitioner; the arrangement, or ’formation’ of grids and structures in the public space are an encounter, a kind of pre-game stretch which keeps the eye trained and mind stimulated. Such encounters are momentarily harmonious. Through this practice of formation, articulation, perhaps harmony will more frequently be present, without being seen. Müller-Brockmann, J (1981/2015) Grid Systems in Graphic Design. Zurich: Niggli Verlag.